Roby, Yves and Maude-Emmanuelle Lambert. "Alphonse Desjardins". The Canadian Encyclopedia, 07 June 2016, Historica Canada. https://www.thecanadianencyclopedia.ca/en/article/alphonse-desjardins. Accessed 20 April 2019. In promoting co-operation, Desjardins's goals were to fight usury, to improve the lot of the working classes and to bring economic liberation to French Canadians (courtesy La Société historique Alphonse Desjardins). Alphonse Desjardins was born to François Roy, dit Desjardins, a day labourer, and to Clarisse Miville, dit Deschênes, in Lévis (on the south shore of Québec City). After obtaining a business degree following four years of study at the Collège de Lévis and completing one year towards a Latin degree (from 1864 to 1870), Desjardins was forced leave school, as his working-class parents did not have the means to pay for a collège classique education. In the summer of 1869, he enlisted in the 17th infantry battalion of the Lévis volunteer militia, where his elder brother, Louis-Georges, held the rank of warrant officer. After attending the École militaire de Québec (Military School of Québec), Desjardins participated in the Red River expedition to Western Canada that aimed to counter the American Fenians (a revolutionary movement that fought for the independence of Ireland). Returning to Québec in 1872, Desjardins secured the position of journalist at L'Écho de Lévis. In 1876, he became a journalist for the Canadien, a daily newspaper in Québec co-owned by his brother Louis-Georges. In 1877 and 1878, the editors of the Canadien offered him the position of correspondent for the debates of the National Assembly. His expertise and passion for politics led to his nomination as editor of the Débats de la Législature de la Province de Québec (Debates of the Legislative Assembly of the Province of Québec), an annual publication funded by the government. He held this position from 1879 to 1889. Desjardins also made a name for himself in Québec’s high society through his involvement in several cultural and patriotic associations, namely the Société de géographie de Québec (Quebec Geographical Society) and the Société Saint-Jean-Baptiste. He was active in the Conservative party and took part in charitable and philanthropic works with the Société de Saint-Vincent-de-Paul. These networks would prove useful later, during the foundation of his caisses populaires. Nonetheless, it was his wife, Marie-Clara Dorimène Roy (1858-1952) who would become his staunchest ally. Married in 1879, the Desjardins couple had 10 children (six boys and four girls). In 1892, Alphonse secured the position of French parliamentary reporter at the House of Commons. For six months out of the year he worked in Ottawa while his family remained in Lévis. For many years, his wife cared for their children and home on her own, while also maintaining the family budget. From 1903 to 1906, she oversaw the day to day operations of the first caisse populaire opened in Lévis. Today, she is justly known as the co-founder of the caisses populaires movement. The very first caisse populaire was founded on 6 December 1900 in Lévis. More than 130 people participated in the general assembly that gave birth to the public limited savings and credit union with variable capital. It was the first successful institution of its kind in North America. By embracing the idea of cooperation, Desjardins looked to overcome usury, to aid the plight of the working-class, to bring about economic liberation to French Canadians and to halt their exodus to the United-States. The caisse populaire was the fruit of three years of reflection, discussion and correspondence with the great advocates of mutualism both in Québec and in Europe. Most of the transactions carried out at the caisse populaire de Lévis were conducted at the Desjardins family household, which acted as head office. During its first five years in existence, three more credit unions were founded: in Saint-Joseph de Lévis (1902), in Hull (1903) and in Saint-Malo à Québec (1905). Despite its success, the question of legal recognition presented many challenges for the Desjardins couple. In fact, without a legal framework, the fiscal responsibility of the credit unions rested entirely on their shoulders. For over five years, Alphonse Desjardins pressured the provincial and federal governments in the hopes of providing his project with a legal framework. On 5 March 1906, the National Assembly enacted the Loi concernant les syndicats coopératifs (Law on cooperative unions). In 1907, a Special Committee of the House of Commons studied a bill on cooperative and industrial unions. One year later, on 6 March 1908, the House of Commons unanimously adopted the Act respecting industrial and co-operative societies; but the Senate refused to enact the legislation by a margin of a single vote, under the pretext that the act would infringe on provincial jurisdiction. Legal recognition opened the door to the expansion of the caisses populaires movement throughout Québec. From 1907 to 1915, Alphonse Desjardins traveled across Québec, Ontario and the United States and assisted in the foundation of over 140 credit unions. Although most of these institutions were founded in Québec, their influence reached many municipalities outside of the province. In fact, Alphonse founded 18 credit unions in Franco-Ontarian communities and more than a dozen in Franco-American communities on the East Coast of the United States. Alphonse also benefited from the support of the Catholic Church. Reverend Philibert Grondin (1879-1950), a priest from the Collège de Lévis, assisted him by leading a publicity campaign within the Catholic press. 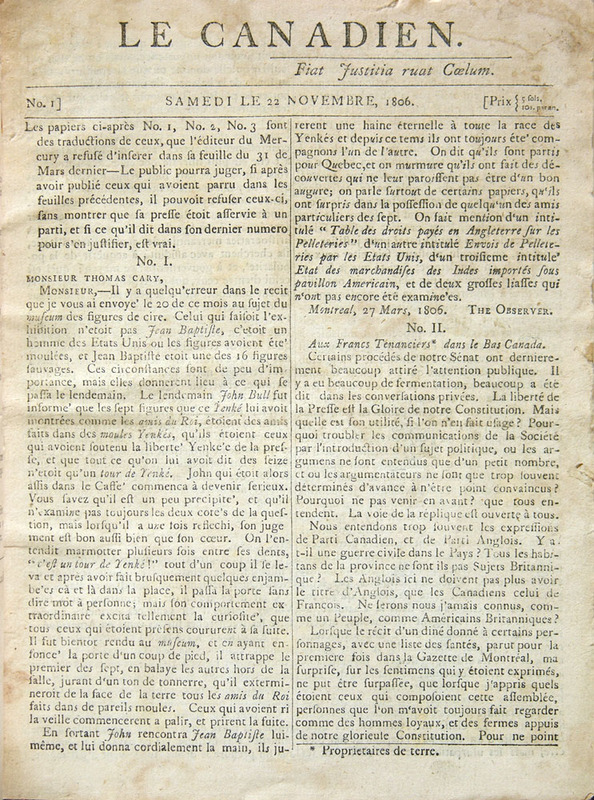 The reverend wrote over 300 articles (most notably in the publication Action Catholique) and endorsed a document entitled Catéchisme des caisses populaires (cathechism of the caisses populaires), a manual that outlined essential information concerning the mission, objectives, organisation and operation of the caisses populaires. 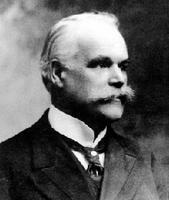 During this time, Desjardins led many gatherings and conferences throughout the province. In 1915, Alphonse started experiencing the first symptoms of severe kidney failure. He retired in 1917 and undertook the formation of a provincial federation including all his credit unions. Inspired by a European model, the aim of this federation was to promote the unions, to provide administrative oversight, to manage excess liquidity and to provide loans to credit unions lacking in funds. This initiative was not well received by credit union managers wishing to maintain their autonomy. A preliminary meeting was held on 3 July 1920 in order to discuss the project, but Alphonse Desjardins passed away before the project could come to fruition. At the time of his death on 31 October 1920, some 140 credit unions were active in Québec. They counted over 31,000 members with assets totaling $6.3 million. Alphonse’s wife Dorimène strived to keep his legacy alive and maintained moral authority over the cooperative movement. She played a key role in the foundation of the l'Union régionale des caisses populaires Desjardins du district de Québec (regional union of the caisses populaires of Québec). In 1923, she was named chairwoman of the board and became honorary member of the union. Thus, her role in the movement, previously unrecognized, was fully acknowledged. Alphonse was internationally acclaimed, even during his lifetime with honours and awards from Europe, the United States, Latin America and even New-Zealand. In 1913 he was named Knight Commander of the Order of St. Gregory the Great, an honour bestowed upon him by the Vatican. Many other awards have been bestowed upon him following his death. 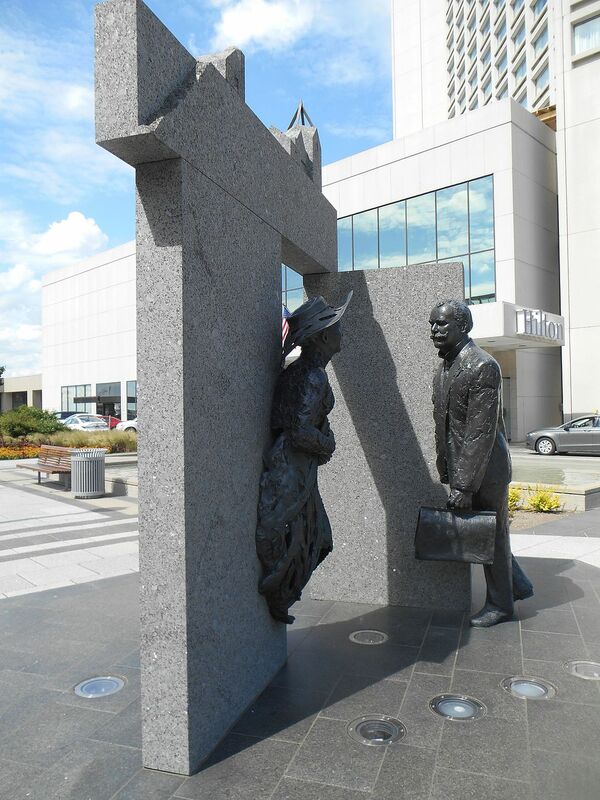 In 1971, he was named a National Historic Person (Persons of National Historic Significance) by the Historic Sites and Monuments Board of Canada; and in 1984, the foundation of the caisse populaire of Lévis was recognized as an Event of National Historic Significance. Alphonse Desjardins was declared “grand Québécois du siècle” (Great Quebecker of the Century) by the Chambre de commerce et d'industrie de Québec (Chamber of Commerce and Industry of the Québec Metropolitain Area) and the National Capital Commission in 2000, and he received the title of “Greatest Co-operator in Canada” from the Canadian Co-operative Association in 2009. 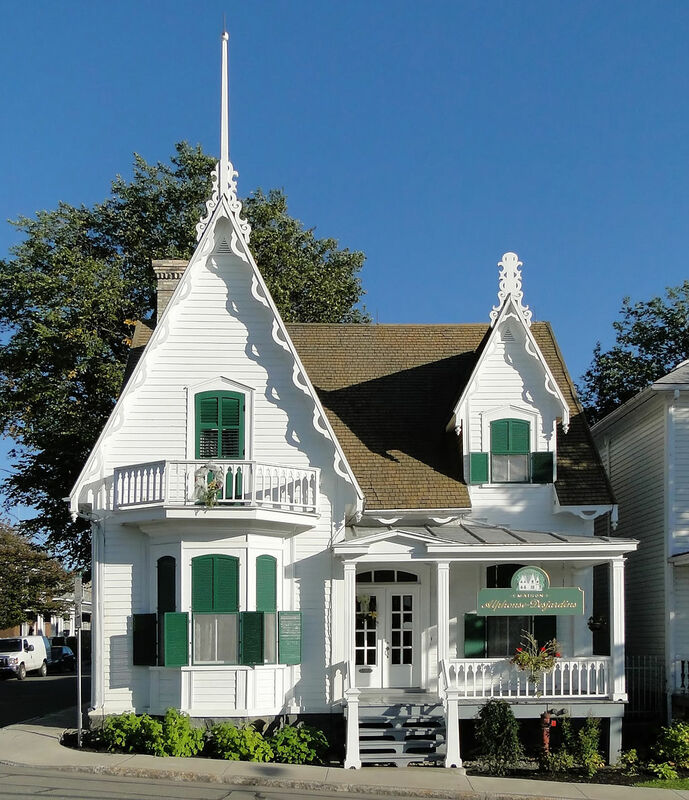 Since 1983, his home has been the site of a museum dedicated to the history of the first caisse populaire as well as to the Desjardins family. Guy Bélanger in collaboration with Claude Genest, La Caisse populaire de Lévis 1900-2000. Là où tout a commencé (Québec/Lévis : Éditions Multimondes/Éditions Dorimène, 2000). Pierre Poulin, Histoire du Mouvement Desjardins, vol. 3 (Montréal: Québec/Amérique, 1990-1998). Pierre Poulin in collaboration with Andrée Rivard and Pierre Goulet, Desjardins 100 ans d'histoire (Québec/Lévis: Éditions Multimondes/Éditions Dorimène, 2000). Ronald Rudin, In whose interest? Quebec’s Caisses Populaires, 1900–1945 (Montréal and Kingston: McGill-Queen’s University Press, 1990). Société historique Alphonse-Desjardins, Alphonse Desjardins (1854-1920). Portrait biographique du fondateur du Mouvement Desjardins, Société histoire Alphonse-Desjardins, June 2012.